Karin brings over thirty years’ experience as a legal assistant to Asiatico Law, and she plays an important role in supporting our attorneys and clients. 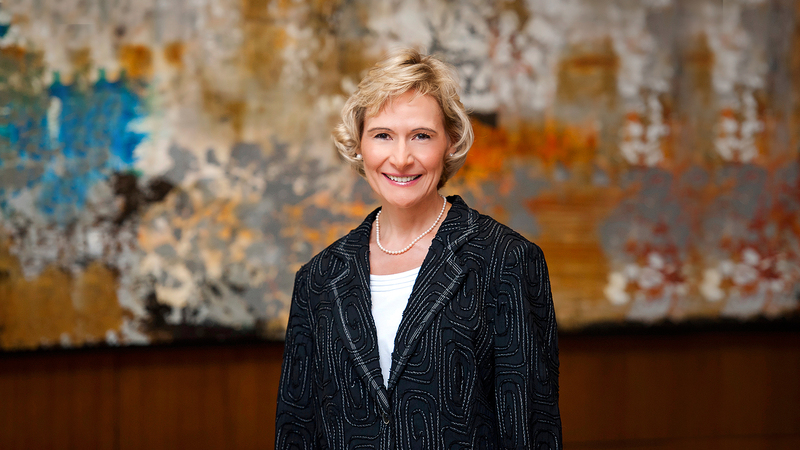 Karin’s experience includes five years at one of Tennessee’s oldest law firms, as well as positions with firms in the Dallas-Fort Worth area in their business, construction, products liability, medical malpractice, and premises liability litigation sections. Since joining Asiatico Law in 2013, Karin has quickly mastered the area of nonprofit corporate law. Born and raised in Switzerland, Karin received her diploma from the Cantonal Business School in Frauenfeld, Switzerland. Following graduation, she worked as an executive assistant at two major US corporations in Zurich and Lausanne. She moved to Tennessee in 1980 and to the Dallas-Fort Worth area in 1984. Karin enjoys spending time with her husband, Joseph, and their rescued cats. She is a proud step-mom to beautiful twins, Kaci and Kori, who live in East Tennessee. Her hobbies include taking care of her cats, exercising, and traveling. She enjoys listening to music and attending concerts, and she is an avid hobby photographer and likes trying to keep up with computer technology and photography software.